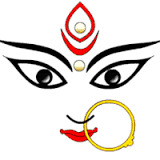 In this article all the Durga Puja and Diwali special trains 2015 of different zones of India are posted. Simply click on the links to view the details. 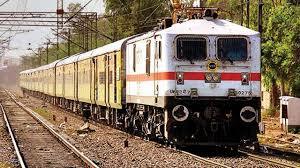 Trains towards New Jalpaiguri, Alipurduars and Kamakhaya: Click Here..
Durga Puja 2015 Festival Special Trains between Chitpur and Alipurduar: Click Here.. Between Kathar And Firozpur Cantt.